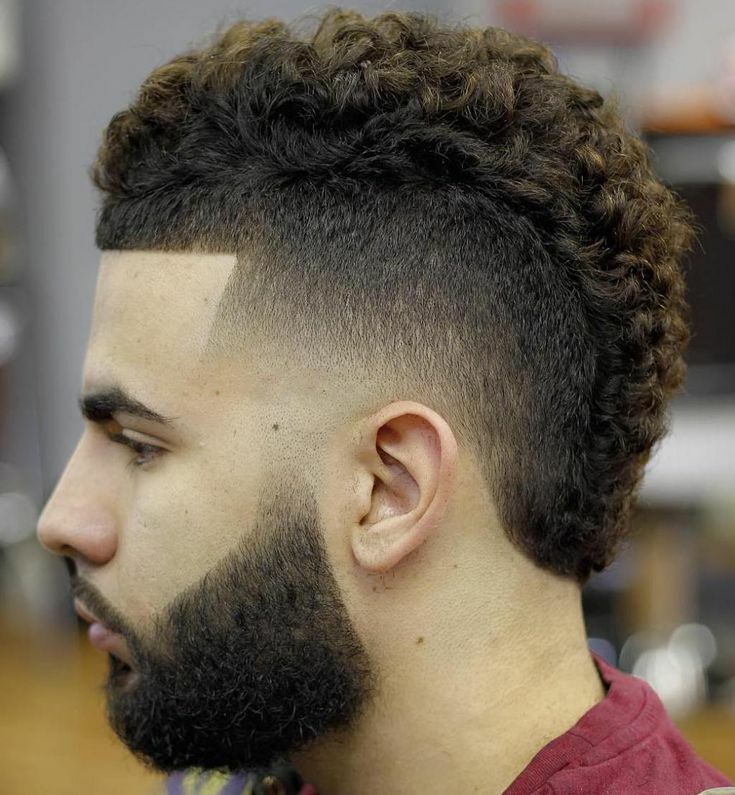 Men with curly hair are blessed as they don’t need to go through the pain of grooming products and regular haircuts as any other ordinary male, all the need is a short trim from the sides and a suit. 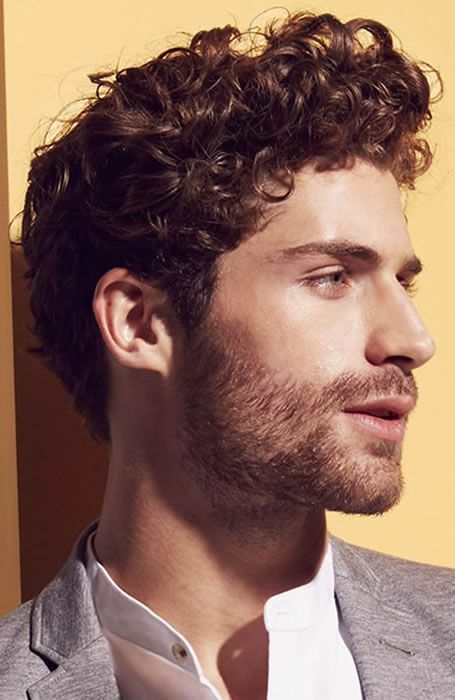 Moreover, if you are a tall skinny guy then consider curly hair as a blessing in disguise, you’ll always have advantage over other men as you don’t need to regularly groom your hair, apply expensive products and care about irregular hair shape after waking up in the morning. First thing that you need to do is understand the type and texture of the hair. Whether your hair is straight, curly or wavy. After that you will have to decide what is the length of the hair that you require. The short hair length is different according to the shape of the face and the preference of an individual. Once you have decided this then you have to think about the hairstyle that is preferred by you. 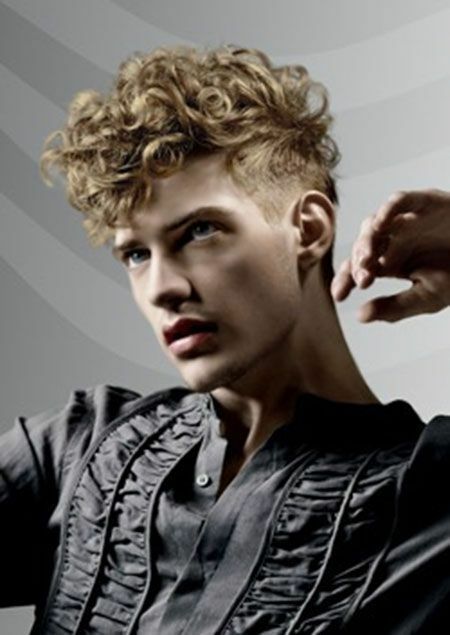 Keeping short hair length nowadays is in trend and is followed by many men around the globe. 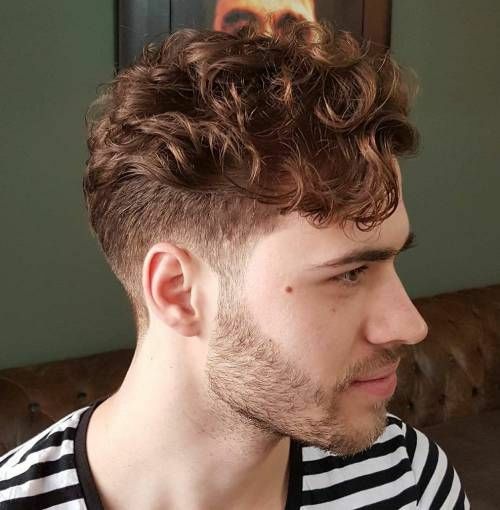 It is not very difficult to get short curly hair style, you simply have to trim the hair to the desired short length (usually not more than the ear length) then decide a look the article here has mentioned a lot of curly hair looks that you can follow. In the end, it is you who has to decide which look or hairstyle suits you the best and just go for it with poise. To get this look you will have to grow your hair for three to four weeks. With the help of a comb and a set of clippers start removing the hair from the bottom of the head and the sides. 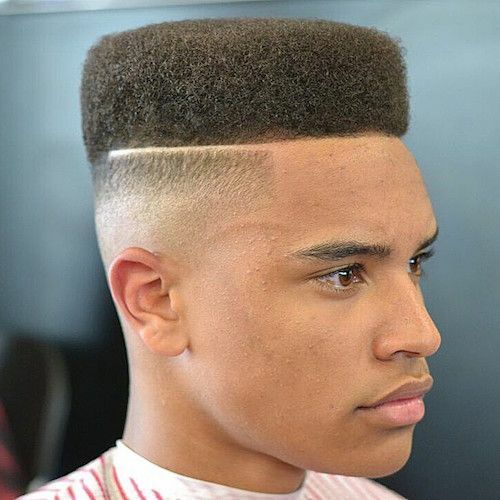 Remember the hair on the sides and the bottom should be even less than half an inch. Use some hair gel to keep the hairstyle in place. To get this look you will have to grow your hair for two to three weeks. With the help of a razor remove all the hair from the bottom of the head and the sides. Remember the hair should be so short that the skin is clearly visible. Now, take a pair of scissors and evenly trim the hair on the top of the head. Now, with the help of a pair of scissors trim the hair on the top of the head. Keep it short. 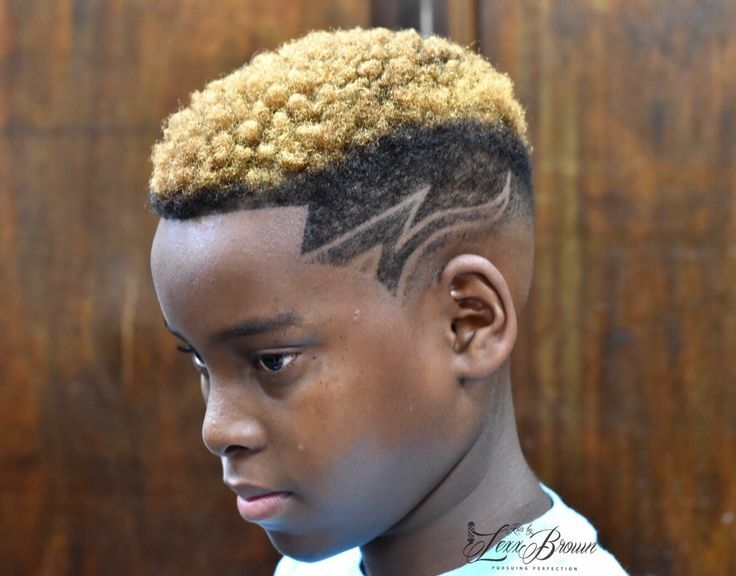 Take some hair gel and make some spikes on the top of the head. 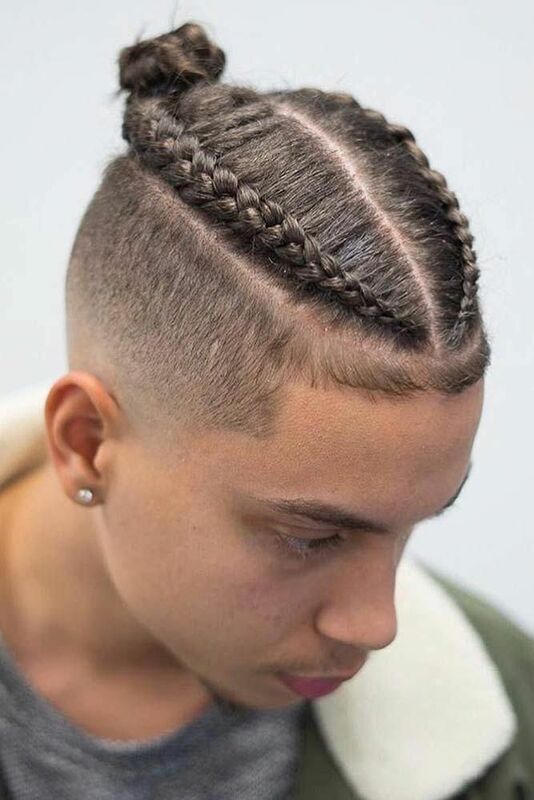 To get this look you will have to grow your hair for a month. 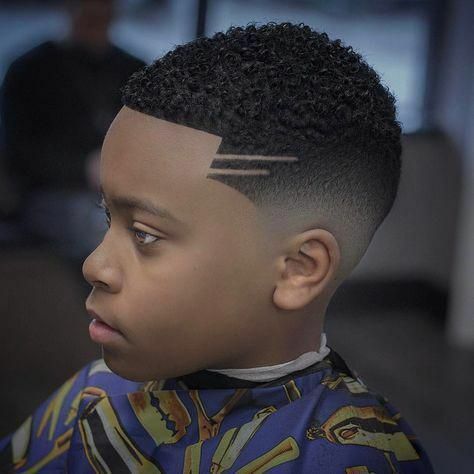 With the help of a set of clippers remove the hair from the sides towards the sides of the head. Remember to leave the hair more than an inch in length at the bottom running from the top of the head towards the back. 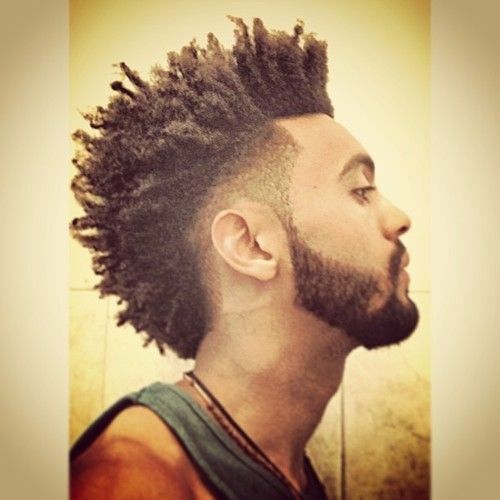 This look is the best option for those who have Afro Textured hair. To get this look you will have to grow your hair for four to five weeks. Now with the help of a pair of scissors start removing hair from the sides and slowly move towards the lower back of the head. Leave a thick strip of hair that runs from the front top of the head to the lower back of the head. To master this look you will have to grow your hair for one month. Now, with the help of a pair of scissors evenly chop the hair all over the head. Remember to not trim more than an inch in length. To master this look you will have to grow your hair for two weeks. 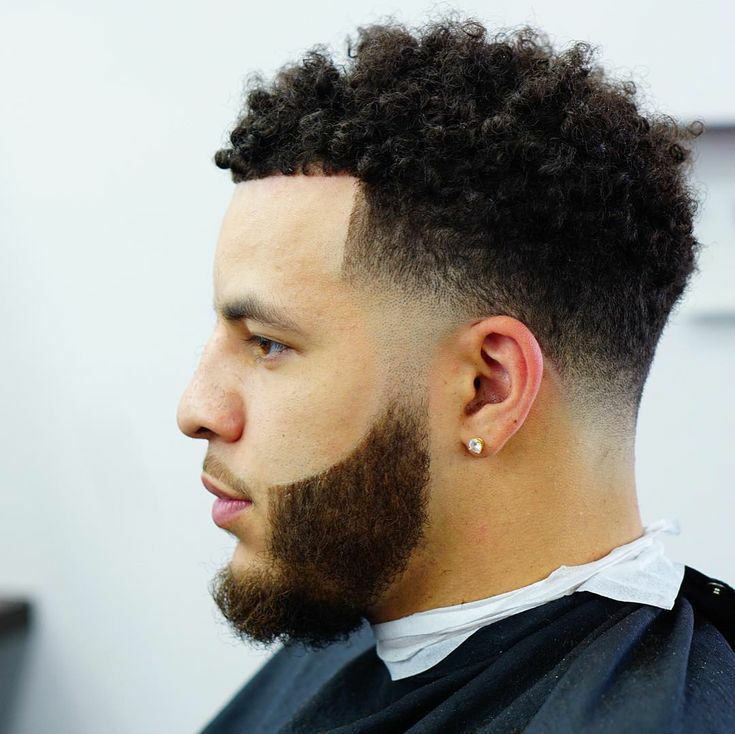 Now use a set of clippers to add the under-cut fades at the bottom of the head. Then, take a pair of scissors and start trimming the hair on the top of the head evenly. Now, take some hair colour and dye your hair. Then, with the help of a pair of scissors trim the hair all over the head evenly. You can decide what length suits you and accordingly you can keep your hair length. Now, take a pair of scissors and chop the front hair into side bangs or fringes. Then, trim the hair on the sides and the back to give it a neat look. You can use some hair gel or a hair mousse to keep the hair stay for a longer time. Now with the help of a pair of scissors trim the hair on the top of the head. 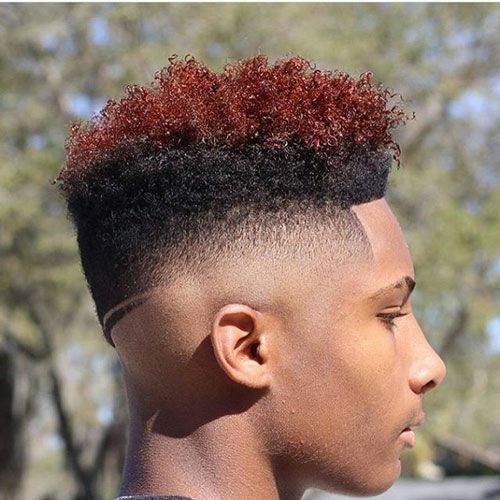 Take a set of clippers and start fading out the hair on the sides and the lower back of the head. Use some hair mouse to keep the loose hair in place. Now, with the help of a pair of scissors cut the hair to a minimum of one inch in length. Then, dye half of that hair into a blonde shade leaving the hair towards the roots black or in your natural hair shade. You can use some hair gel to keep the hairstyle in place for a longer time. 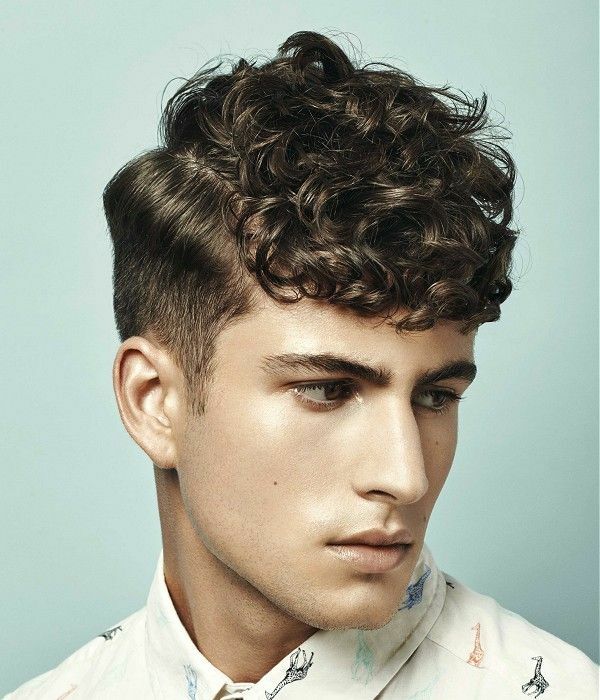 To add more style, you can use a set of clippers and add fades at the sides and the ends of the head. To get this look you will have to grow your hair for one or two months. 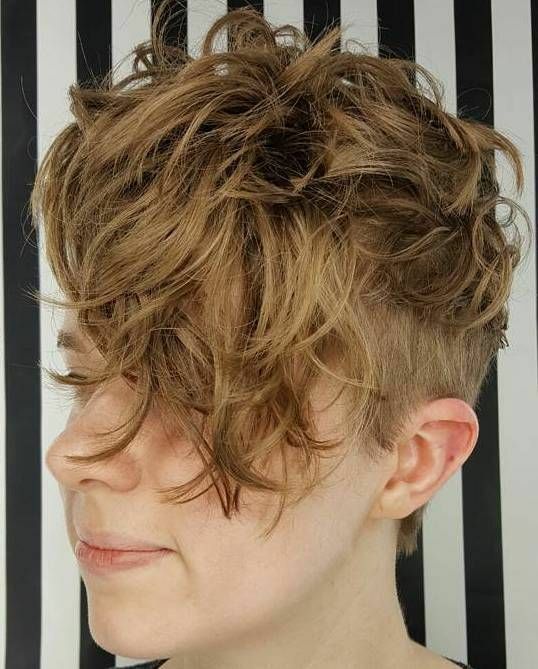 Now, with the help of a pair of scissors start trimming the hair on the top of the head in a straight line forming a hedge look as shown in the picture. Then, use a set of clippers to add fades to the bottom part of the head. To master this look you will have to grow your hair for three to four weeks. Now, with the help of a pair of scissors trim the hair in the front into short bangs covering the forehead region. Then, trim the hair all over the head to a certain length. Use some hair gel for a longer hold. Now, with the help of a pair of scissors trim the hair evenly. Keep the hair longer than one or two inches in length. Then, dye half of the length of the hair into red and remaining half keep it in black. To master this look you will have to grow your hair for four to five weeks. 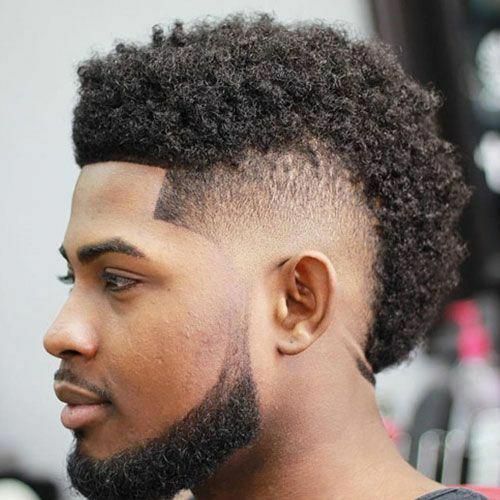 This is the best look for most men as it does not require a lot of maintenance. 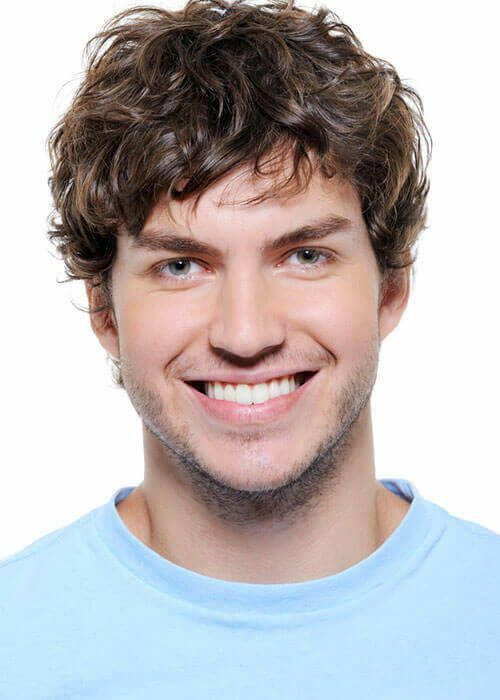 You simply have to just trim your hair to a particular length and use some hair gel to keep the hair style in place. To master this look you will have to grow your hair for two to three months. The, with the help of a comb divide your hair into two parts. Braid both the parts and eventually at the end tie them into a bun at the back of the head. You can use some hair spray to keep the hair style in place. To master this look you will have to grow your hair for five to six weeks. Then, with the help of a set of clippers start chopping off the hair from the sides and the nape of the neck. Keep the length of the hair shorter than an inch. Now, with the help of a pair of scissors trim the hair on the top of the head to a desired length. You can use some hair gel or a hair mousse to give it a wet beachy hair look. To get this look you will have to grow your hair for two to three months. Now, with the help of a razor remove the hair from the nape of the neck and the sides behind the ears. You will have to remove hair from half of your head. 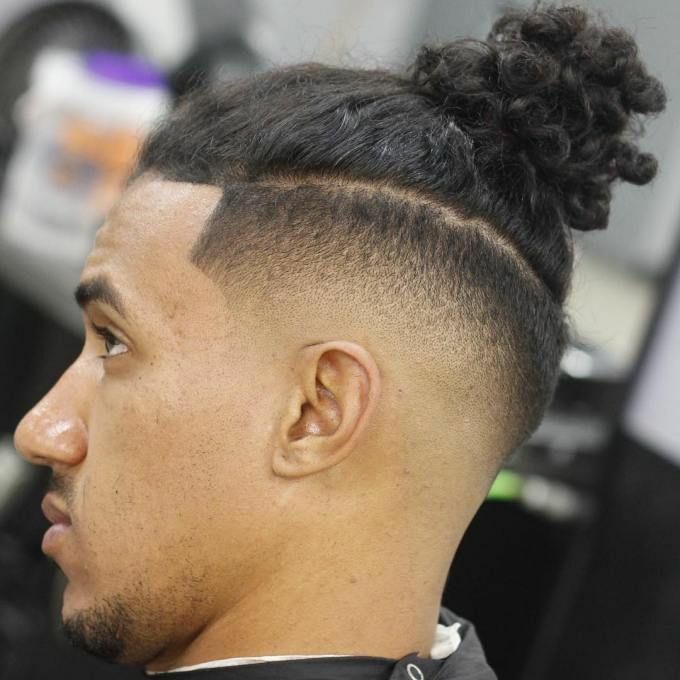 Now, the hair on the remaining head can be tied into a bun with the help of a rubber band. Use some bobby pins to manage the loose hair. To master this look you will have to grow your hair for three or four months. 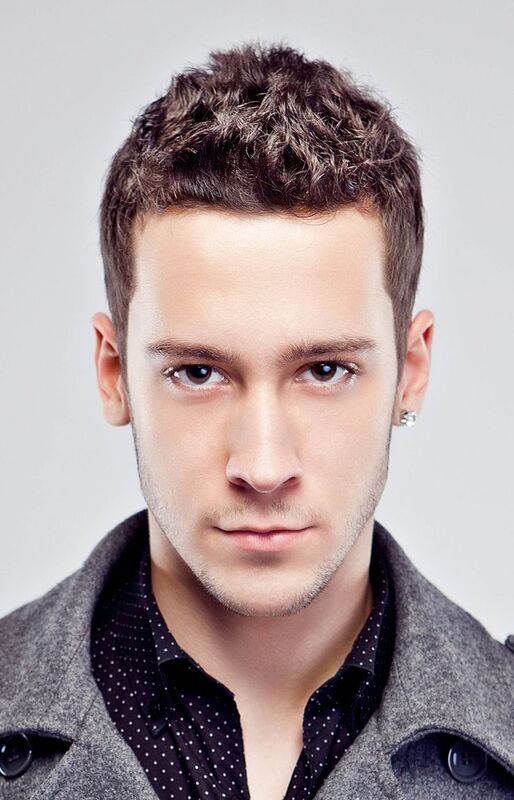 Use a set of clippers to add under cuts at the sides of the head and behind the ears. And then trim the hair on the top of the head. Keep the hair long and style them in upward direction for the perfect look. To get this look you will have to grow your hair for three to four months. Now, with the help of a pair of scissors trim the full-grown hair evenly. Use some hair gel to just keep the hair upright and to hold the look. 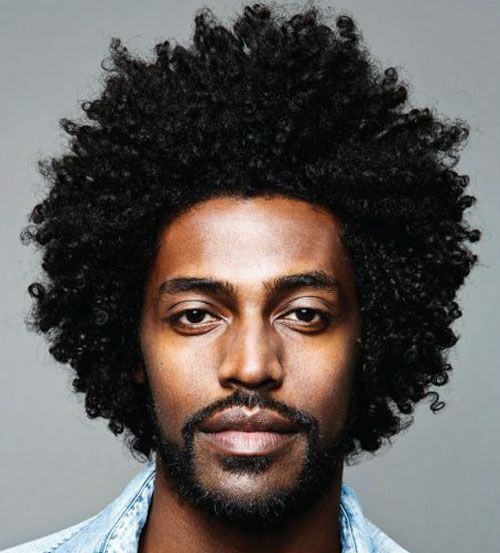 This is the perfect afro look for those who have a thick hair texture.